What is a Betting Exchange? Are they Good for Matched Betting? Betting exchanges are online marketplaces where punters bet against each other rather than betting against a bookie. They simply match gamblers who are looking to back an outcome and those looking to lay an outcome i.e bet against something happening. The betting exchange just provides the technology to match the gamblers together. Check out this guide for more information about back and lay betting. The odds for a given market are often higher at an exchange compared to a traditional bookie as it’s an open market. The customers set the odds where as the bookies have direct control over the odds on their sites. Bookies and betting exchanges also make money in a completely different way. The traditional bookie makes money by offering less efficient odds and placing their own lay bet once they receive a bet from a customer. A betting exchange makes money by charging a commission on each winning bet a customer places. This commission depends on which exchange you use and varies from 1.5% to 5%. The first betting exchange was created in 2000 by Betfair and since then these platforms have had a great deal of success thanks mainly to their flexibility. There are a number of betting exchanges out there and each of them have their own selling points. Some have more markets available, some have a lower commission rate and some have better odds. Below are the main three we use for matched betting. Betfair were the first ones out of the blocks on the 9th June 2000, the day before the biggest racing event of the year, Derby day. The founders went all out with their marketing strategy by parading a coffin through the streets with the slogan ‘death of the bookmaker’ on the side. It’s safe to say the bookmaker as we know it hasn’t died, however, there has been a huge shift in the way the betting industry functions thanks to Betfair. Betfair are by far the biggest betting exchange out there and the go to for laying accumulators or more discrete and rare markets. They charge 5% commission on net winnings however this can be reduced through their loyalty scheme. 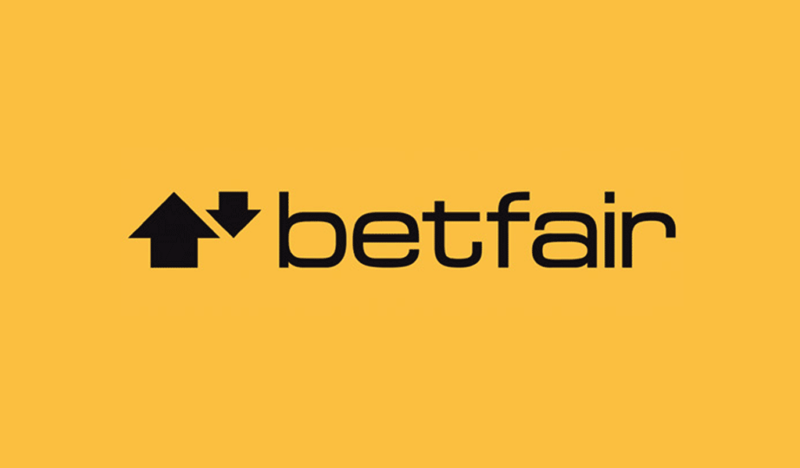 You can read our in depth Betfair exchange review here. 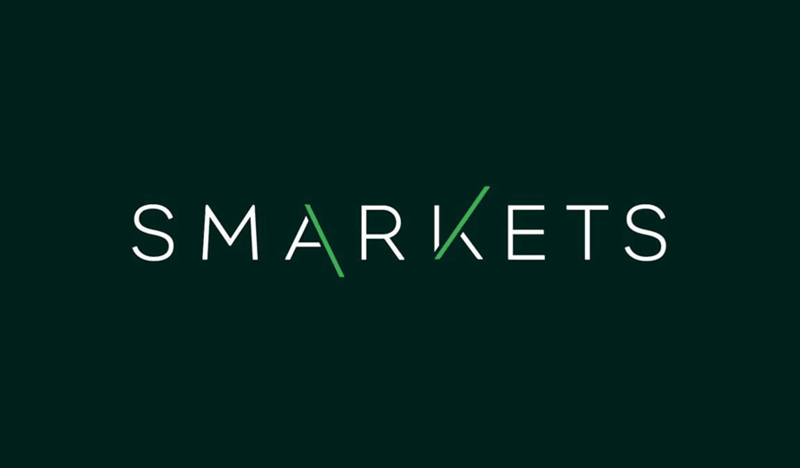 Smarkets were founded in 2008 by a team of finance and software engineers who wanted to bring the financial trading platform to the betting industry. They are the kids on the block in relation to other betting exchanges, however, they are a serious competitor to the older more established companies. This is due to their brilliant platform and straight forward, low commission rate of just 2%. This is our recommended betting exchange and you can read our Smarkets review here. 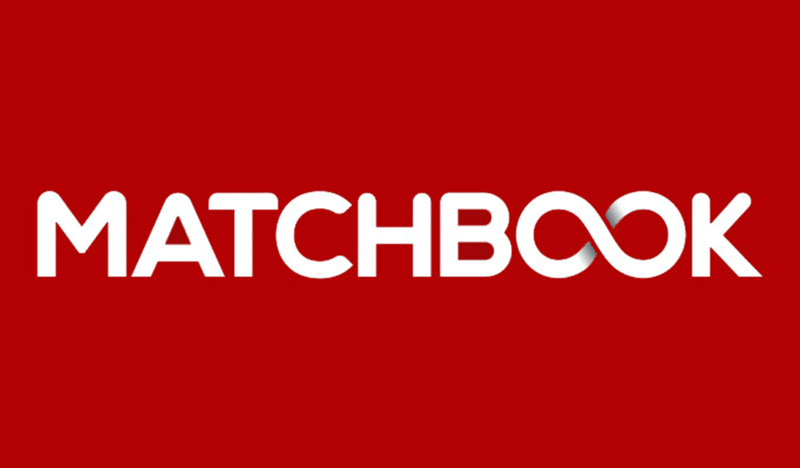 Matchbook were also founded in 2008 and they are one of the smaller competitors in the betting exchange industry. However, with their industry leading commission rate of just 1.5% they are gaining quite a lot of attention. Check out our Matchbook review here. Obviously there are many more betting exchanges than we have listed, however, these are the main three that you should consider using for matched betting. Betting exchanges have opened up another world of betting. Customers can now create their own markets, set their own odds and bet against an outcome happening. Most of which are impossible at a traditional bookie. Having more flexibility allows us to place a back bet and lay bet on the same market using different betting sites. This is the main concept behind matched betting. By placing a back bet at a bookie and a lay bet at a betting exchange, on the same market, we cancel out any risk. For example, we might place a back and lay bet on Leicester to win the Premier League next season. We place the back bet at a bookie for example Coral and we place the lay bet at a betting exchange for example Smarkets. So if Leicester win the premier league next season (surely it won’t happen again) we’ll win our back bet at Coral. If they don’t win the Premier League, we win our lay bet at Smarkets. No matter what the outcome is we’ll win one bet and lose one bet. So what’s the point you might be asking. This is where free bets come in. In matched betting we make a profit from the free bets and bonuses the bookies give us. We are effectively using the bookie’s own money to place our back bet. So no matter what the outcome of the event we’ll make a guaranteed profit. That should help you understand what a betting exchange is and how they allow us to make money using matched betting. If you’re still not sure about anything, get in touch with us. If you’re new to matched betting or you’d like to find out more information below are just some of the awesome articles written by our team at The Sure Bettor. Which Betting Exchange to Use?